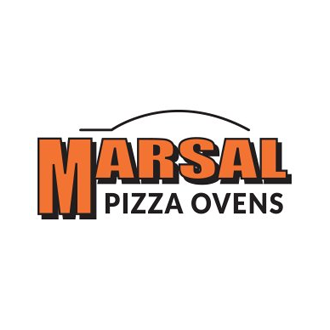 For over forty years Marsal has been manufacturing restaurant equipment that has revolutionized the pizza industry. Their exclusive left-to-right burner design and 2″ thick brick cooking surface creates the most even bake and dependable product for any pizza maker. No down time, no need to rotate pies. Rest assured that you will have the quickest, crispiest, most dependable bake from their products. …and many more ovens that will best suit your needs.